We believe in protecting the environment which is one of the reasons Fuelvac® double skin liner uses solvent-free coatings and non-hazardous materials throughout. In fact, we consider it to be one of the most environmentally friendly double skin tank lining systems in the world. We recently helped Crowdfund a mobile zero waste shop which enables the community to purchase groceries without single-use plastics. We think it’s a great idea! The Green Weigh are four Mum’s who have come together to try and make a difference in their hometown of Dorset, a world heritage site. 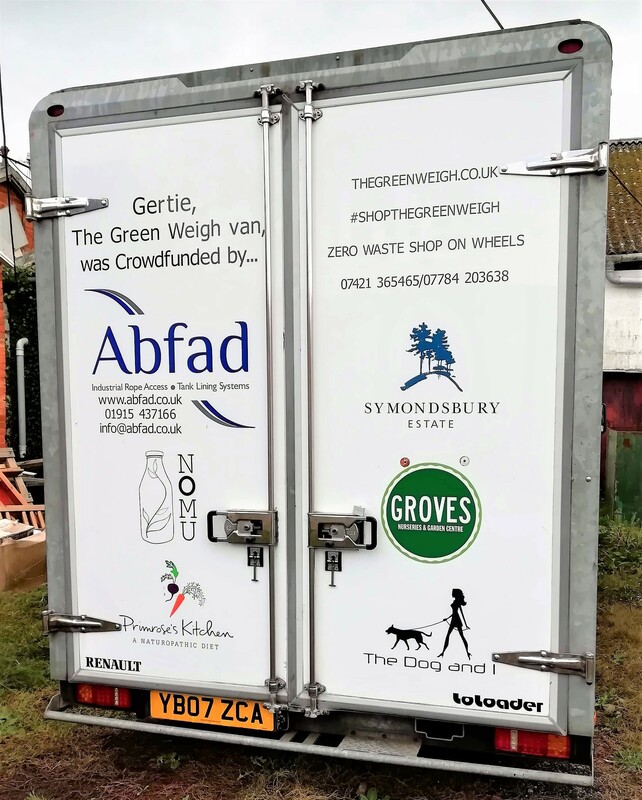 The Green Weigh is Dorset’s first mobile zero waste shop. Designed to serve the community across the greater area of Bridport in supporting the purchase of groceries without using single-use plastics. Their mission is simple, supplying plastic-free dry and liquid foods plus household and personal care products that are ethically sourced and affordable. Customers are free to use absolutely any container for their purchases. Saying goodbye to cupboards filled with unnecessary plastic, whilst enjoying the convenience of a mobile shop! And, of course, zero waste. You can find out more about The Green Weigh on their Facebook page.